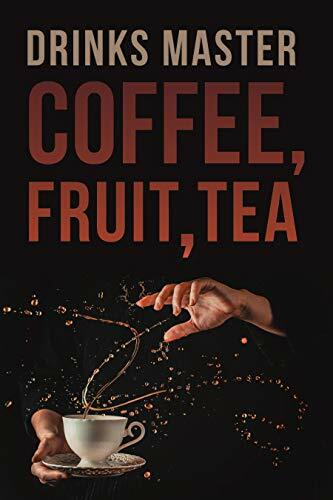 Book about tea, fruit, coffee! Your health is your responsibility, and if you are ready to start doing everything you can to improve it and preserve it for the long term, then this book is for you. Whatever the occasion is, you willfind a dessert in here to put a smile on your face and leave you feeling satisfied. All the recipes contained in this book are easy to follow and unique, and they will leave you wondering why you ever thought deliciousness and wholesomeness could not go hand in hand!